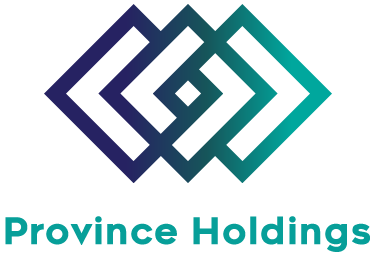 Province Holdings is dedicated to providing highly effective professional services to private companies, business organisations and governments, supporting their efforts to enter and develop trade and investment relations in the markets we cover. Our goal is to make tangible, measurable contributions to the expansion of our clients operations with value added business development support, market intelligence, critical information, strategic contacts and practical solutions for successful entrance into new markets. Province Holdings provides customised solutions for the formulation and implementation of business strategies. 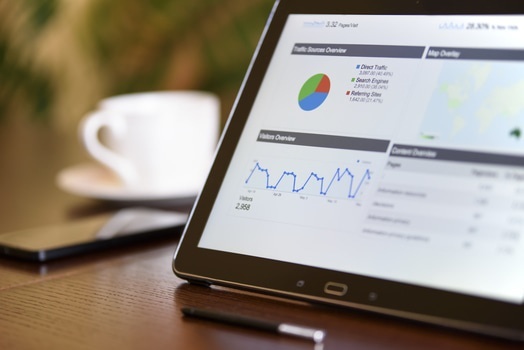 We utilise unique and proven methodologies to deliver actionable results to clients in a timely, efficient, and cost-effective manner. 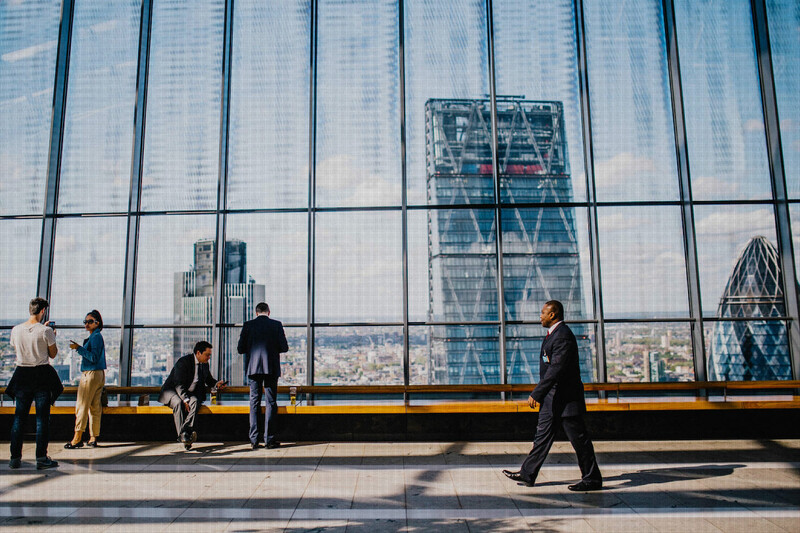 We assist clients in creating and managing strategic relationships and alliances with other organisations, including start-ups to multinational companies, research institutions, and government agencies. As a result, they are able to leverage external expertise, technology, and intellectual property to expand their products, services, functionality, and/or market reach without the need to invest in building or acquiring them with internal resources. 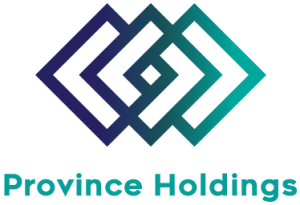 Province holdings has an international team with extensive collective knowledge and expertise that gives us a unique advantage in providing professional services to companies across a broad range of industries. Province Holdings provides customised solutions for the formulation and implementation of business strategies.